To fund its activities, Veganz, Europe’s only full-range vegan food retailer, has launched a crowdfunding campaign via the site kapilendo. In approximately 2/3 of the target time period, the company has already passed the one million euro mark. Veganz boasts a 7-year success story with many ups and downs. In 2011, it was the first vegan supermarket chain in Europe; it then became a wholesaler. Since 2016, Veganz has been a branded producer of plant-based products. In just 3 years, Veganz has succeeded in conquering the shelves of 10,000 stores throughout Europe. It has 160 products at present, offering a selection of plant-based alternatives in every category. Through these exciting developments, Veganz has come much closer to its goal of giving more people access to vegan products and a plant-based lifestyle. 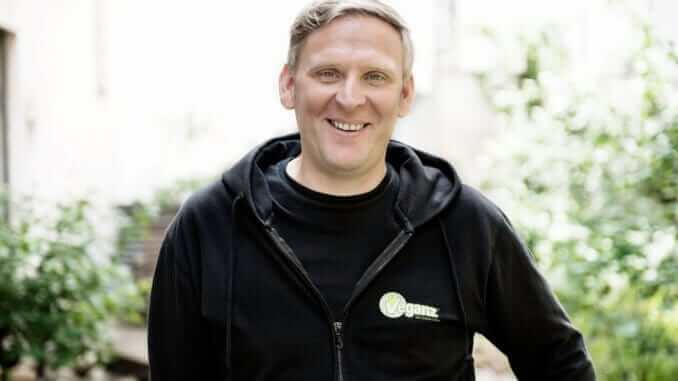 Veganz wants to strengthen its already good position in existing markets, and needs some more employees in order to support existing customers and acquire new ones. In the coming months, Veganz intends to transform its existing international contacts in Europe into long-term customer relationships. In addition, the company is currently planning 40 new products to round off its range and highlight its innovative strength. To fund its activities, Veganz, in collaboration with kapilendo, has launched a crowdfunding campaign with attractive perks.